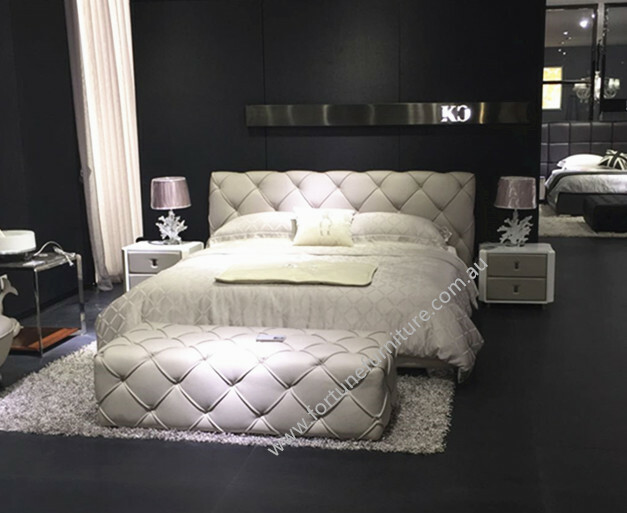 Model: kendi A2212 Italian leather bed . Bedside table: kendi 163 bedside table in white coated painting . 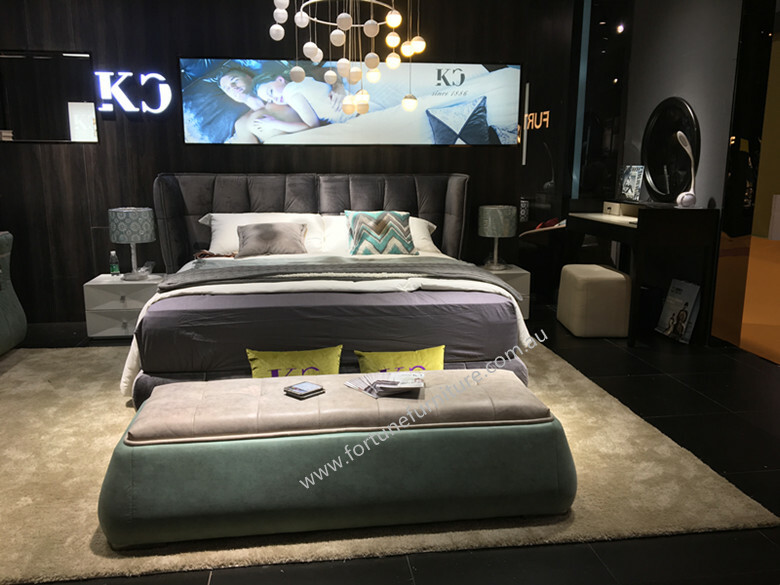 Features : carefully wrapped with genuine top grade Italian leather 1mm and with craft quilty finish on bedhead , Kendi leather bed offers you modern and absolutely comfortable bed head support . 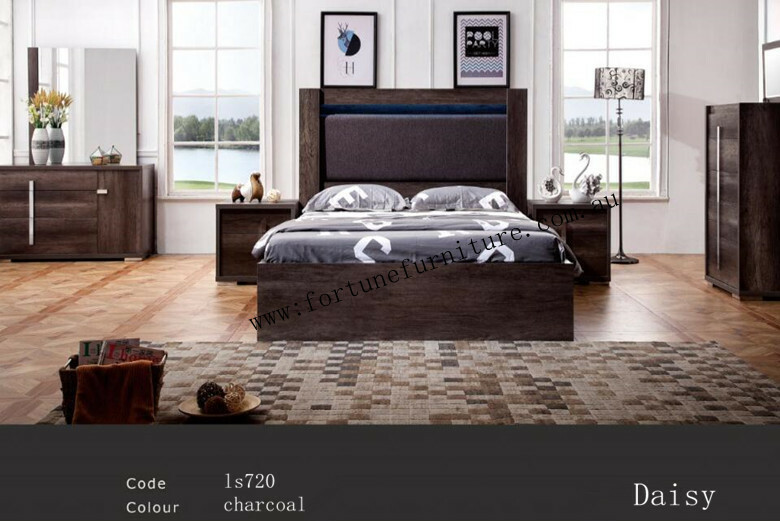 Also, the solid oak wood frame makes kendi more strong and stable ..
size : Q.and king size available . 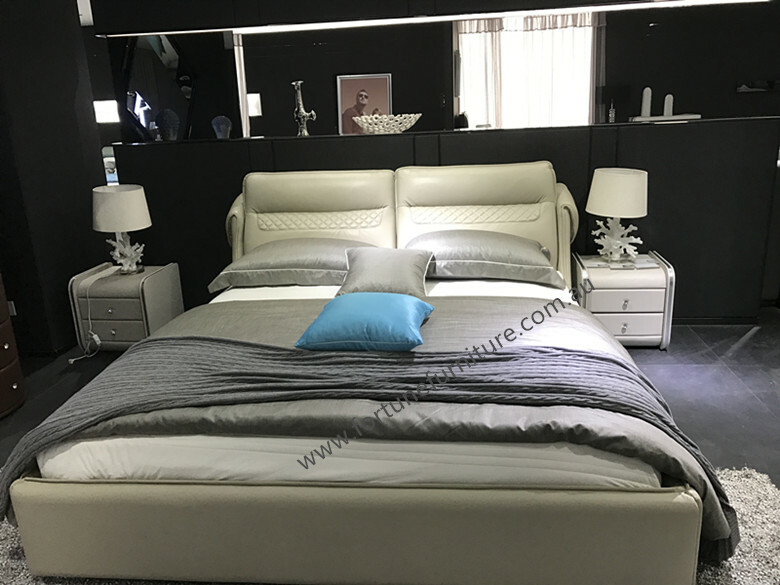 Features : carefully wrapped with genuine Italian leather 1mm and craft classical stitches finish , Casa leather bed offers you stylish and absolutely comfortable bed head support . Also, the solid oak wood frame makes casa more strong and stable ..